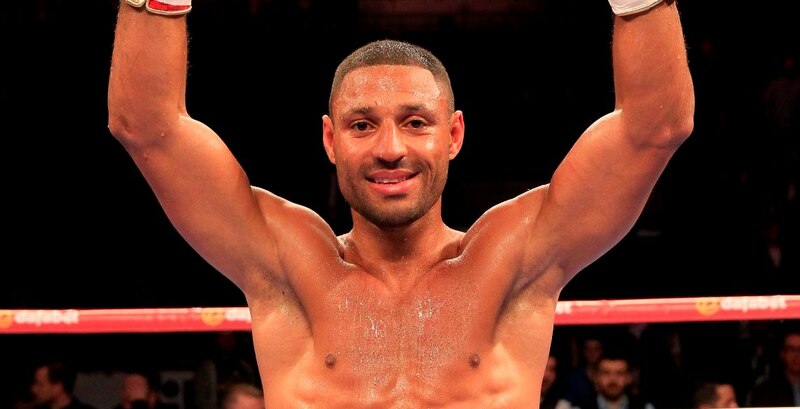 Kell Brook will defend his IBF World Welterweight title against mandatory challenger Kevin Bizier at the Sheffield Arena on March 26, live on Sky Sports. Brook makes the third defence of the crown and his second in his hometown fortress in the Steel City following wins against Jo Jo Dan and Frankie Gavin at The O2 in London. ‘The Special One’ meets his mandatory challenger for the second time since landing the title with a stunning win over Shaun Porter in California in August 2014, and returns to action having shaken off the rib injury that forced him out of a defence against Diego Chaves in October. Bizier landed the mandatory spot with the IBF in November when he forced the unbeaten American-Ghanaian Fredrick Lawson after ten toe-to-toe rounds in Miami, where the Canadian floored Lawson in the fifth round en route to the crucial victory. The 31 year old brings an impressive record of 25 wins with 17 inside the distance to his first fight outside of Canada and America, and the challenger believes he’ll relieve Brook of the title on March 26. Olympic gold medal hero Luke Campbell MBE will return to action on the bill, Sheffield Heavyweights Dave Allen and Richard Towers clash in a British title eliminator and Andy Townend meets Craig Poxton for the English Super-Featherweight title.